I wish I could quit my day job and build Lego too! 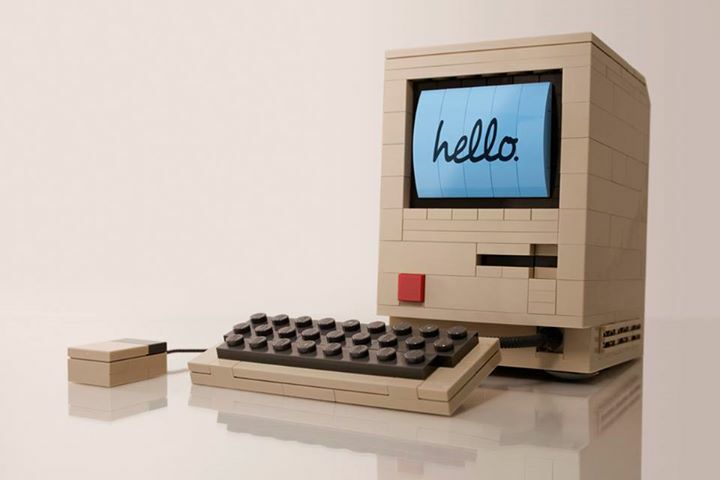 Chris McVeigh is a very talented photographer, author, illustrator and Lego building expert. 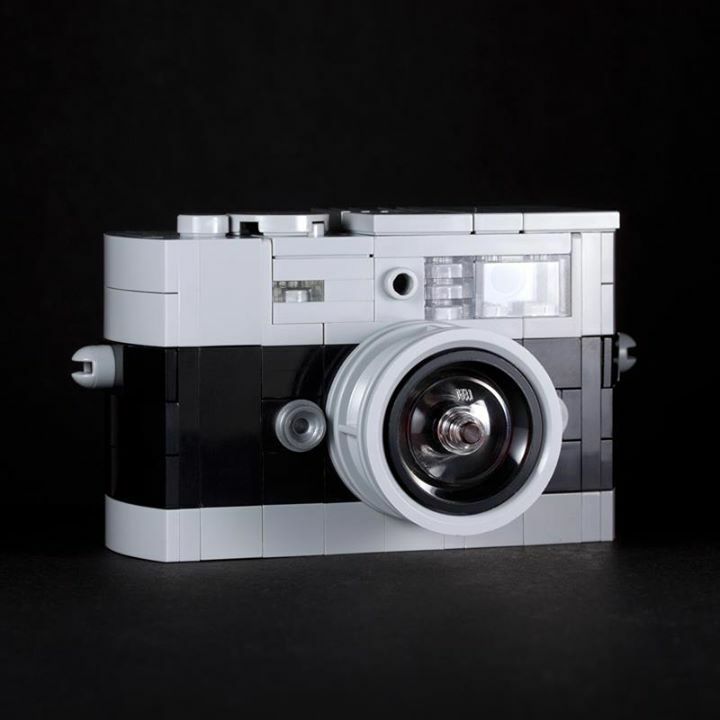 Chris first started in photography back in 2007 and now creates great comical pictures which include anything from wildlife to Lego figurines. You may have already seen some of Chris’s work before has it has been featured all over the Internet including work for Esquire and Gizmodo.com. In addition to photography work Chris is a talented illustrator and author and has worked on numerous advertising campaigns including some for Microsoft and contributing to Macworld. Chris also designs Lego models and developed building guides which you can download for free via his website.